Cornelscourt Glass offers MADE TO MEASURE MIRRORS and CUT TO SIZE MIRRORS to suit any design and requirement. While a mirror is an essential item in your bathroom already, you can transform the look of any room by adding a mirror. 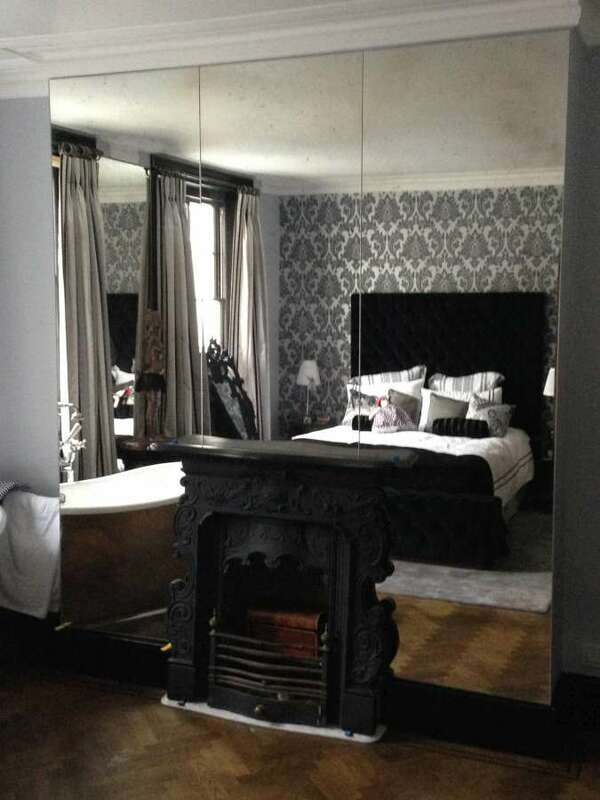 Our mirror specialist pride themselves in being able to offer bespoke designs suitable for any style of room, residential, retail and commercial. Cornelscourt Glass use the highest quality mirror, available in Silver, Grey, Bronze, Blue, Pink and Antique, available in both 4mm and 6mm. We can cut and process to any specification and offer a wide variety of features including Polishing, Beveling and cut outs to accommodate such things as sockets and taps. 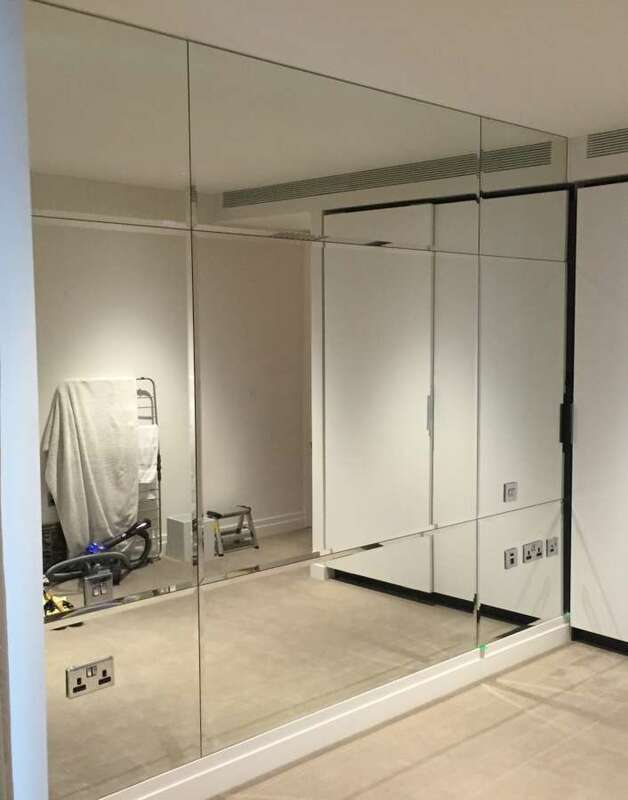 4mm mirrors is a light weight option perfect for such things as wardrobes and frames. 6mm mirror is a more durable mirror for use in bathrooms, gyms, table tops and bigger mirrors installations. Both are available clean cut, polished or beveled. 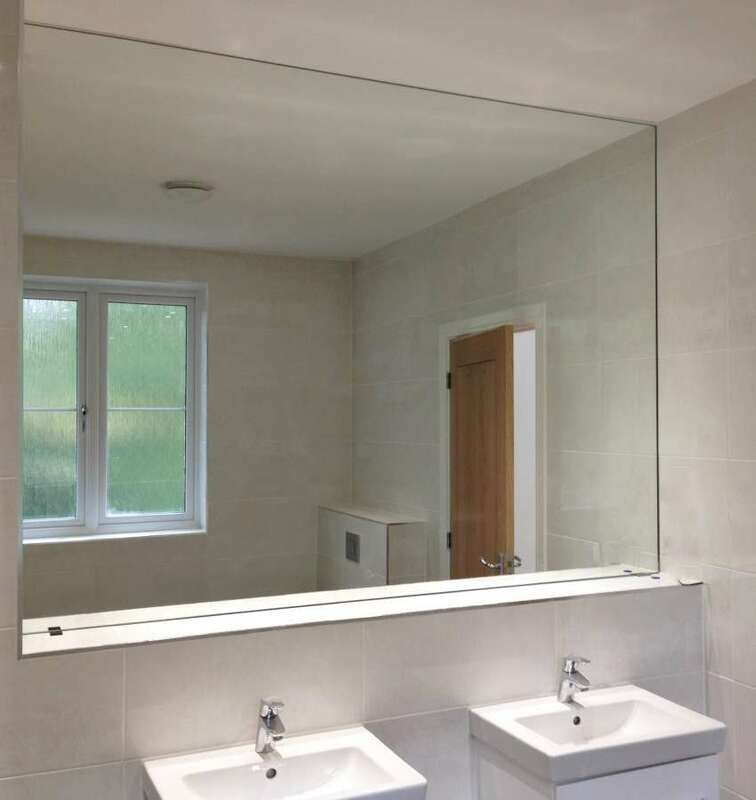 Click here to view a small range of mirrors we have supplied and fitted. 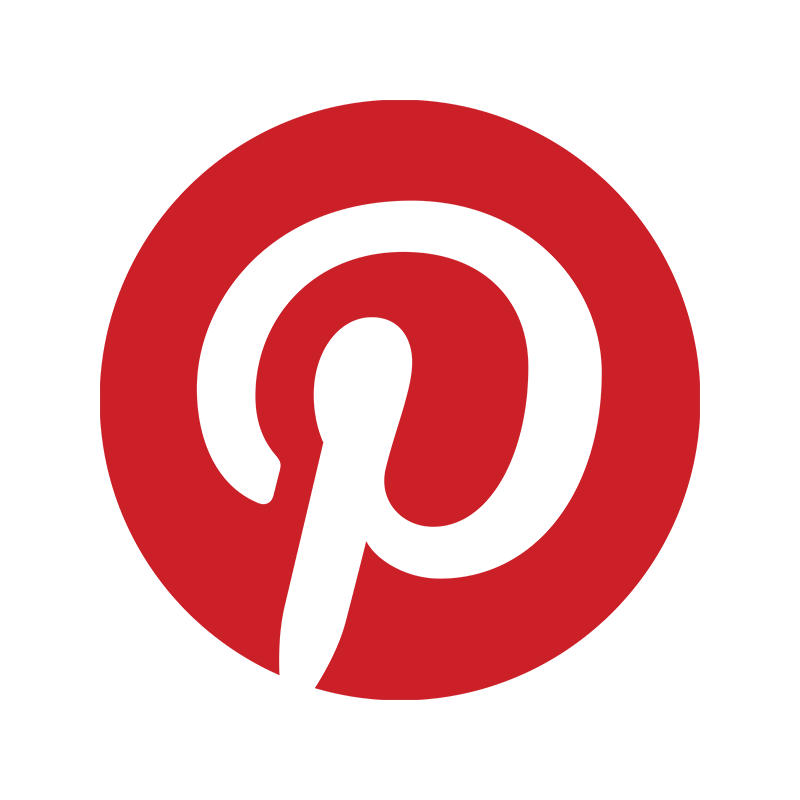 Cornelscourt Glass can provide you with a custom made design. We use the highest quality mirror, available in Silver, Grey, Bronze, Blue, Pink and Antique, available in both 4mm and 6mm. We can cut and process to any specification and offer a wide variety of features including Polishing, Bevelling and cut outs to accommodate such things as sockets and taps.